This week on the Podcast of the Immorals; we discuss the lackluster Battleground plus the rest of the "Double Double E." We also run down the news, G1, Lucha, WCPW and ROH! 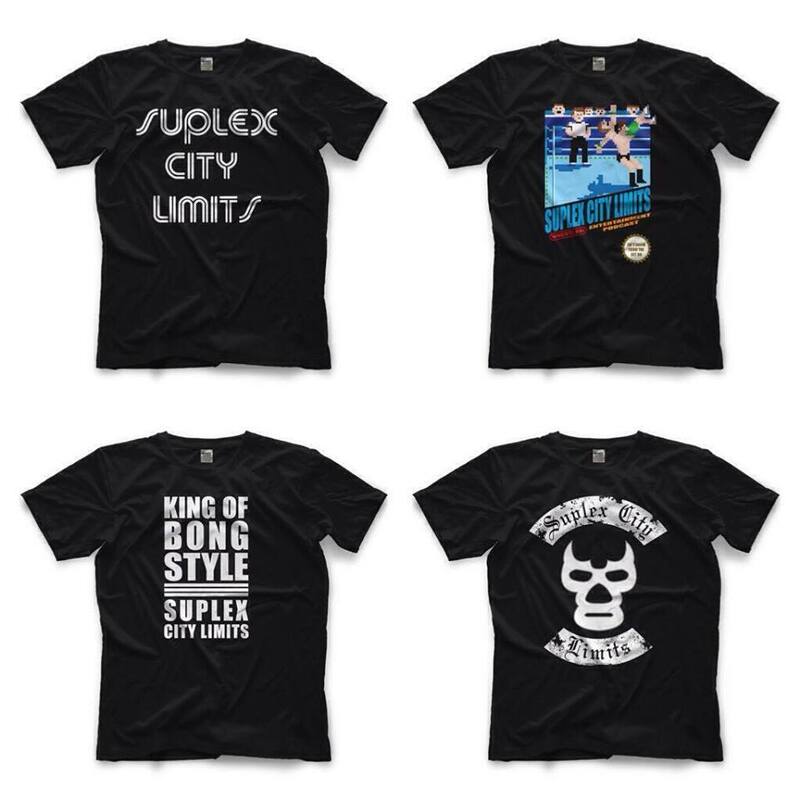 This week on the "Podcast of the Immoral's," we discuss the week in wrestling, preview WWE Battleground and talk some G1. This week we are joined by Lance from Shootin the Shiznit to recap the week in wrestling including Great Balls of Fire and everyone's favorite sitcom couple, ADR and Paige! Listen to 'Shooting the Shiznit' here. This week we congregate to talk the NJPW G1 US Special, the week in wrestling and to preview WWE Great Balls of Fire! 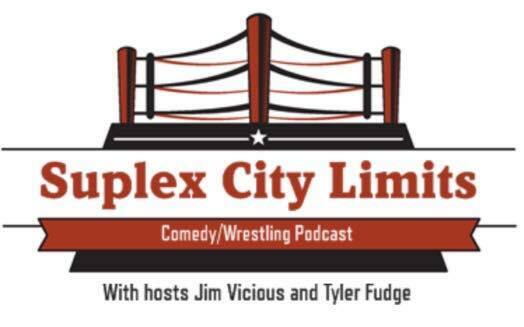 This week Rando bailed leaving Jim and Fudge to talk the week in wrestling including the Ball family on RAW and well as previewing NJPW from America and much more.